2019 Grammy Nominations: Janelle Monae, Kendrick Lamar, Post Malone, Drake, Childish Gambino, Cardi B - Joe.My.God. Kendrick Lamar led the nominations for the 61st Grammy Awards, with eight nods recognizing his work for the “Black Panther” soundtrack, including the hit song “All the Stars,” with SZA. Drake is right on his tails with seven nominations, and producer Boi-1da and Americana singer Brandi Carlile are just behind them with six apiece. Cardi B, Lady Gaga, Childish Gambino, Maren Morris, R&B newcomer H.E.R., and producer Sounwave all notched five nominations. In a departure from last year, in which Jay-Z was the only artist to score nods in the top three categories, Drake, Lamar, and Carlile all garnered nominations for record, song, and album of the year. The Grammy Awards will take place Sunday, Feb. 10 from Los Angeles’ Staples Center. 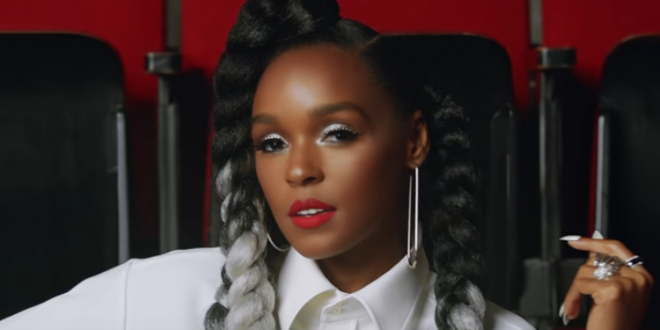 Janelle Monae’s Dirty Computer, Kacey Musgraves’ Golden Hour, Brandi Carlile’s By the Way I Forgive You, Kendrick Lamar’s Black Panther soundtrack, Cardi B’s Invasion of Privacy, Drake’s Scorpion, HER’s Her and Post Malone’s Beerbongs & Bentleys were all nominated for album of the year. Ariana Grande fans will be disappointed that the pop singer failed to achieve a nomination in any of the main categories, after the release of her album Sweetener and its hit single “No Tears Left to Cry” earlier this year. The Carters – Beyonce and her husband Jay-Z – also missed out on any major nominations for their album Everything is Love.